Bangalore coworking is especially popular given the size of the city and the heavy reliance on the tech sector – making it an attractive proposition for many. 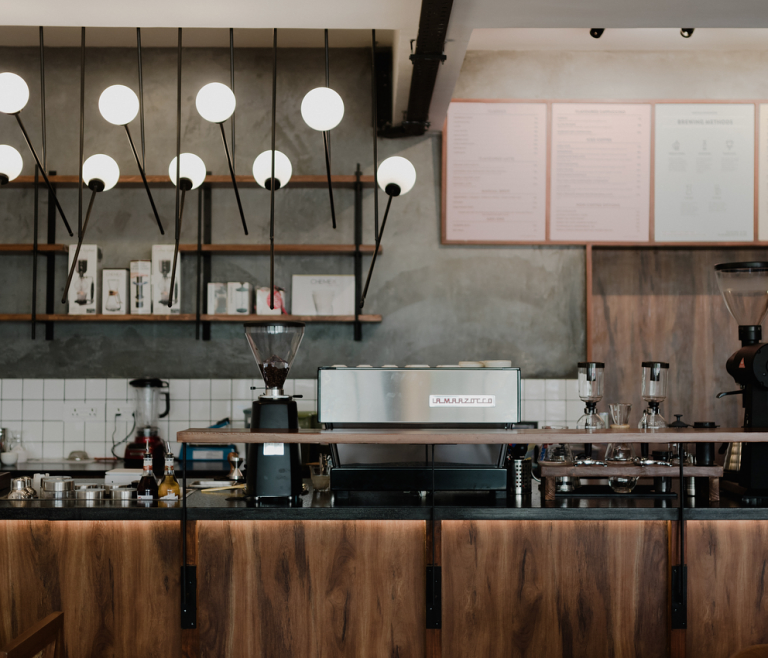 Nothing can divide opinion more than people debating their favourite coffee shop, and with so many options in Bengaluru the competition is especially fierce. 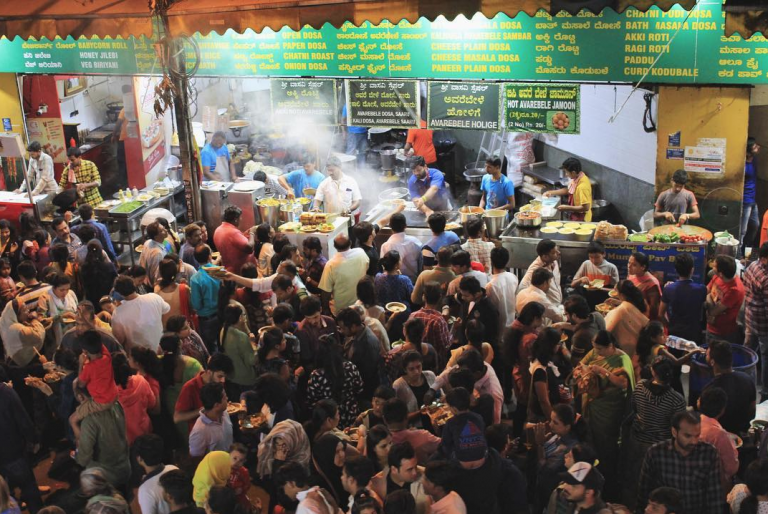 VV Puram is the most famous food street in Bangalore, and a must-visit for any food lover while in this buzzy Indian city. 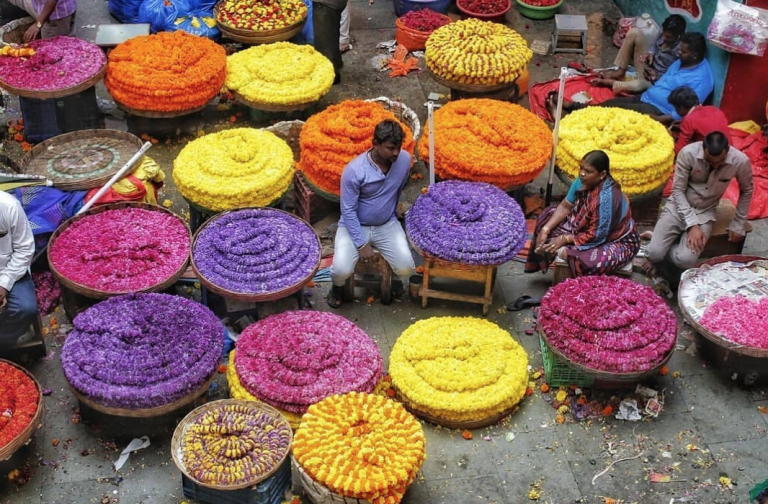 Bangalore has culture in buckets, as well as a great food and drink scene. These are the unmissable things you simply have to experience in this fun city. 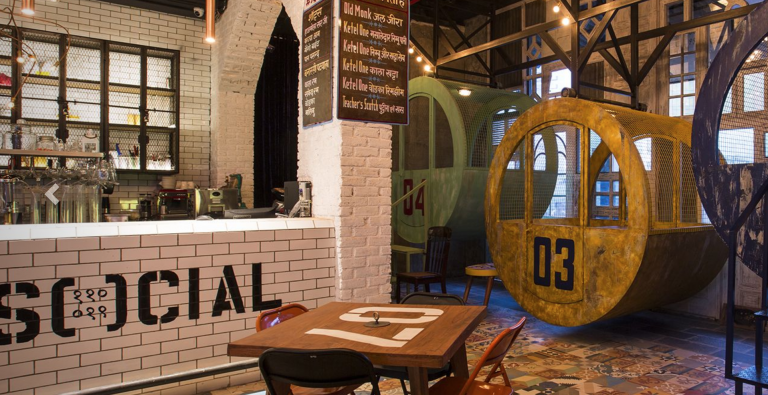 Want to grab a drink when in Bangalore? Of course you do. 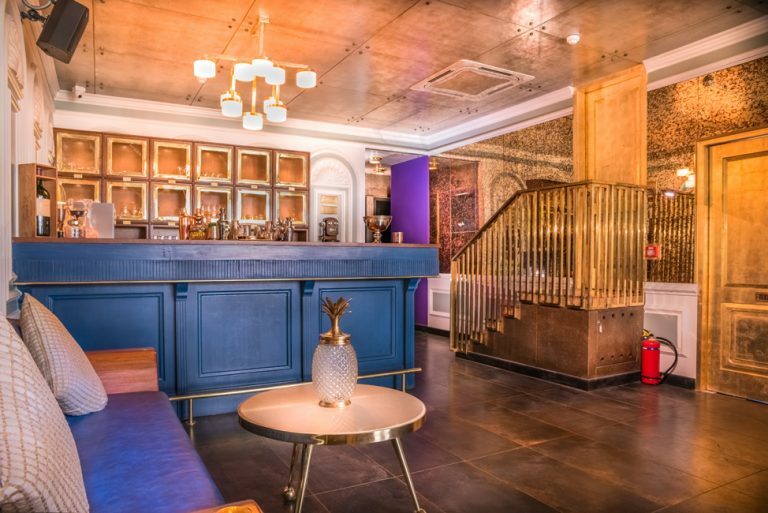 We’ve rounded up the 7 best bars in the city for you to get a refreshing tipple or two. 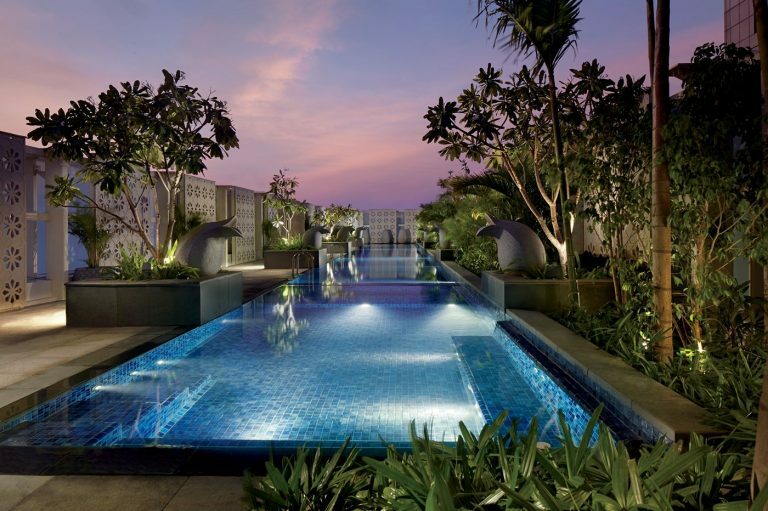 Looking for Bangalore hotels? 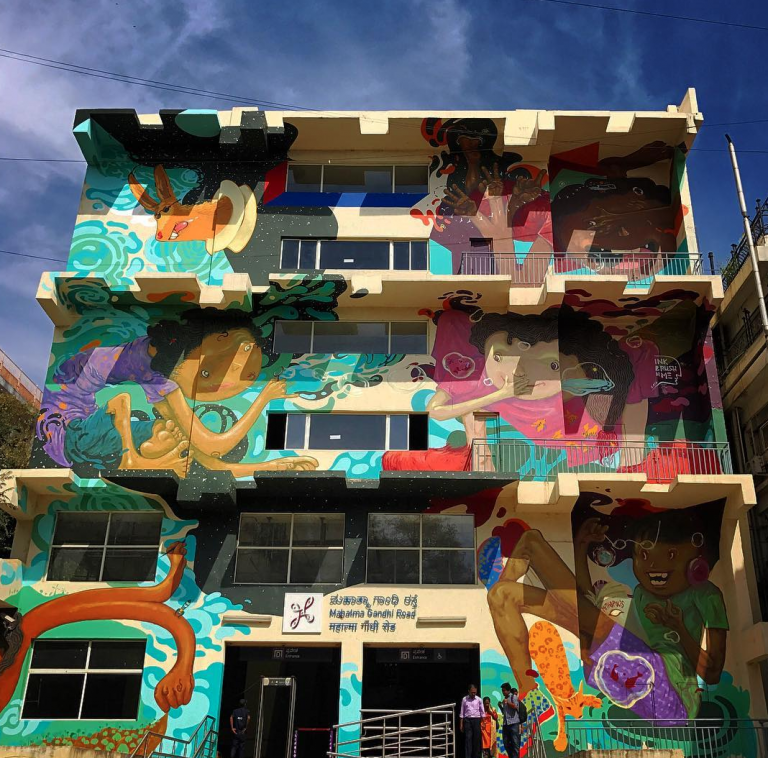 India’s Silicon Valley is one of the most cosmopolitan cities in the country, with a lively food and nightlife scene and beautiful architecture. 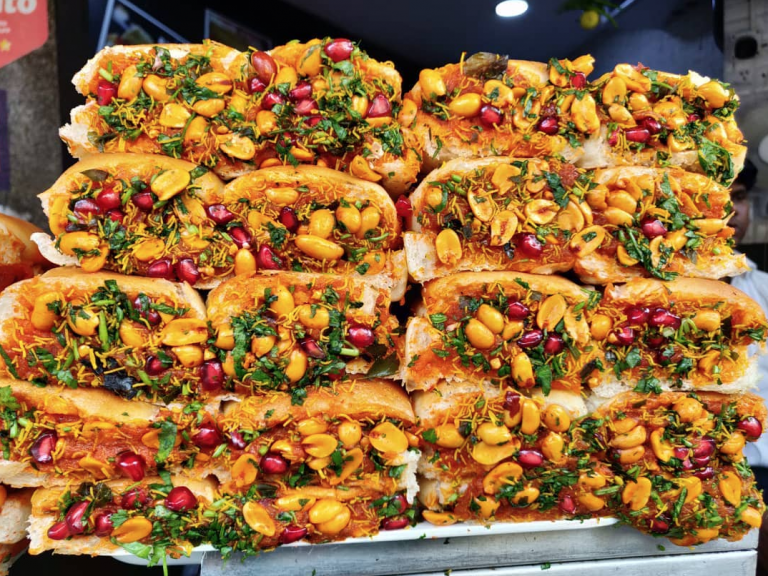 Looking for insanely tasty street food in Bangalore? These are the go-to places for locals and tourists alike, where you’re guaranteed to try something delicious – and cheap.